BILLINGS, Mont. 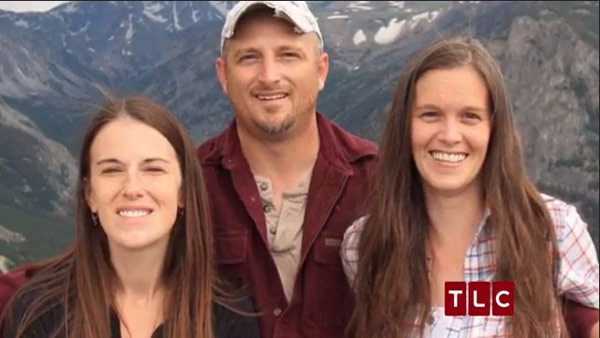 — A judge in Montana has halted the lawsuit of a polygamist who sought “marriage equality” after was denied a license to tie the knot with a second woman. As previously reported, Nathan Collier, 46, went to the Yellowstone County Courthouse in July with his partner Christine to seek a second marriage license. Collier filed suit in August to challenge the law, claiming violations of the Fourteenth Amendment’s equality clause, as well the First Amendment’s right to freedom of religion and association. Last week, U.S. Magistrate Carolyn Ostby ruled that Collier had no standing in the case as he needs to demonstrate that Montana’s law against bigamy has caused him harm or that he would be prosecuted if he violated the law. Collier has until Dec. 22 to file any objections to Ostby’s decision. The case will then be handed over to Judge Susan Watters, who will then decide whether the case will proceed or be officially dismissed.